This morning we went to see Montezuma Castle National Monument. Early settlers assumed it was Aztec in origin, hence the name Montezuma Castle. We now know that Montezuma never came this far north from his home in Mexico, but the name has stuck. Interesting as it was, it did not take long to view Montezuma Castle and we went up the road to see Montezuma Well. The well is a very old limestone sink hole fed by natural springs. The Southern Sinagua irrigated crops with its waters. You can still see the irrigation ditches. There are also cliff dwellings on the wall around the hole. 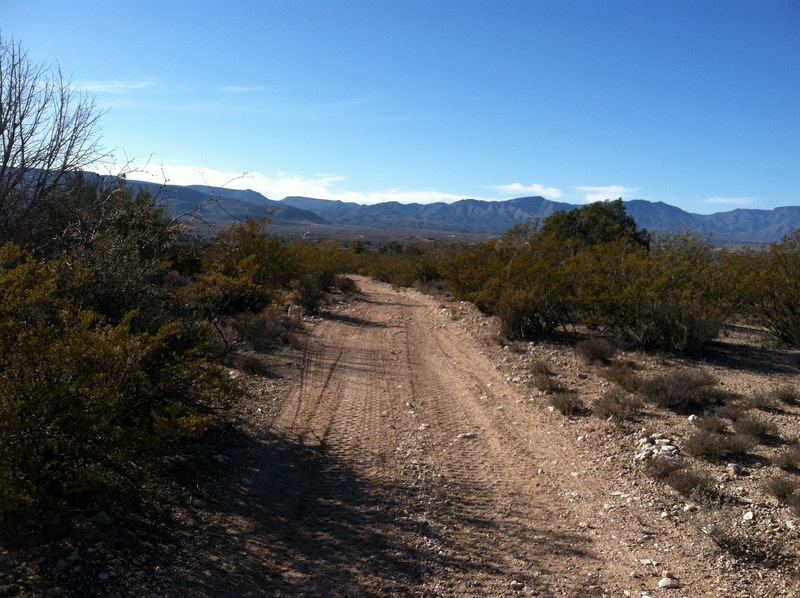 We got back to the RV park early, so went for a walk on a dirt 4-wheeler trail that leads away from the park. We didn’t find anything interesting out there, but it was a nice walk.